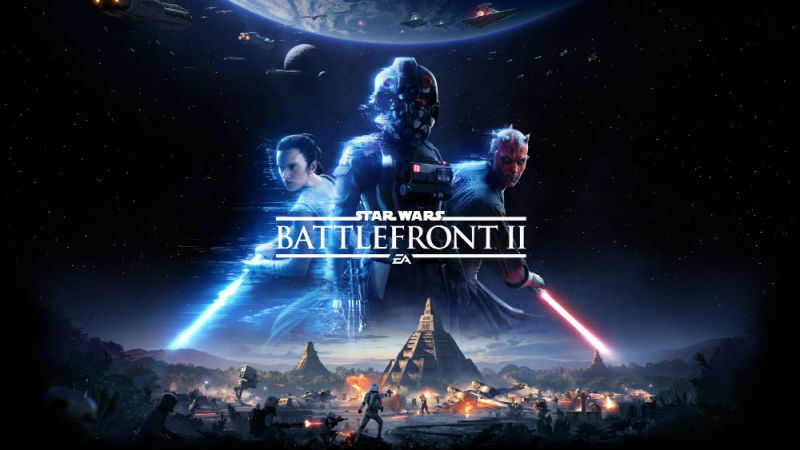 t appears that Star Wars Battlefront 2’s loot box fiasco has had far-reaching consequences. Belgium’s Gaming Commission has ruled that loot boxes or loot crates in games like Star Wars Battlefront 2 are a form of gambling and wants them to be banned in Europe. "The mixing of money and addiction is gambling," the Gaming Commission claimed. Belgium's Minister of Justice Koen Geens said, "Mixing gambling and gaming, especially at a young age, is dangerous for the mental health of the child." As per the report, in-game micro-transactions should be banned if you don’t know what you’re buying. And the Belgium Gaming Commission wants to take this beyond its borders and have loot boxes banned across the continent. He said the process will take time, "because we have to go to Europe. We will certainly try to ban it."